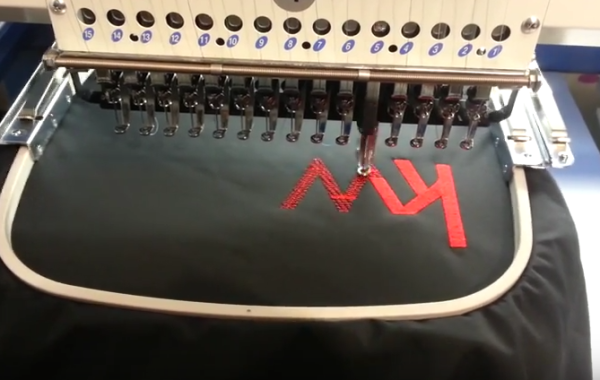 This quick little video shows how embroidery is done on our machines. 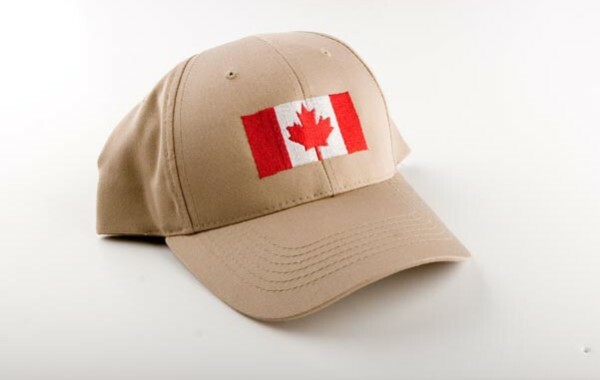 Instant Imprint's centers have thousands of promotional products available. 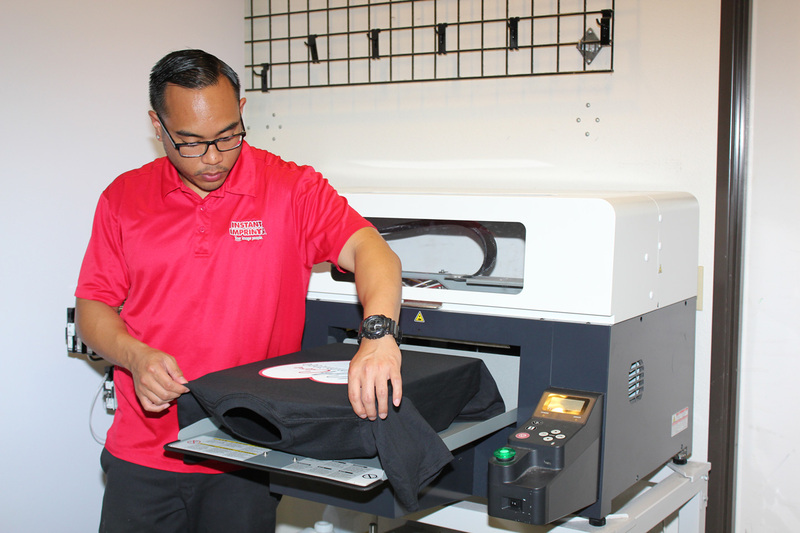 Custom T-Shirts printed on a direct-to-garment printer. 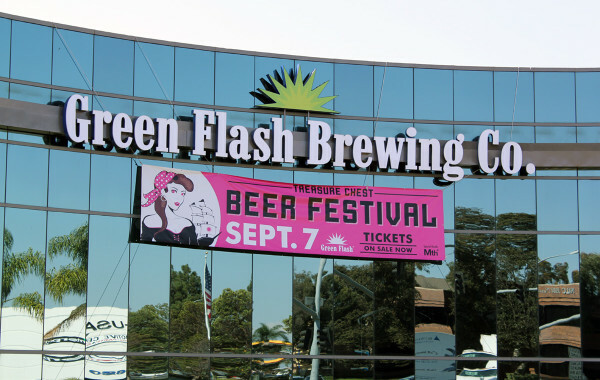 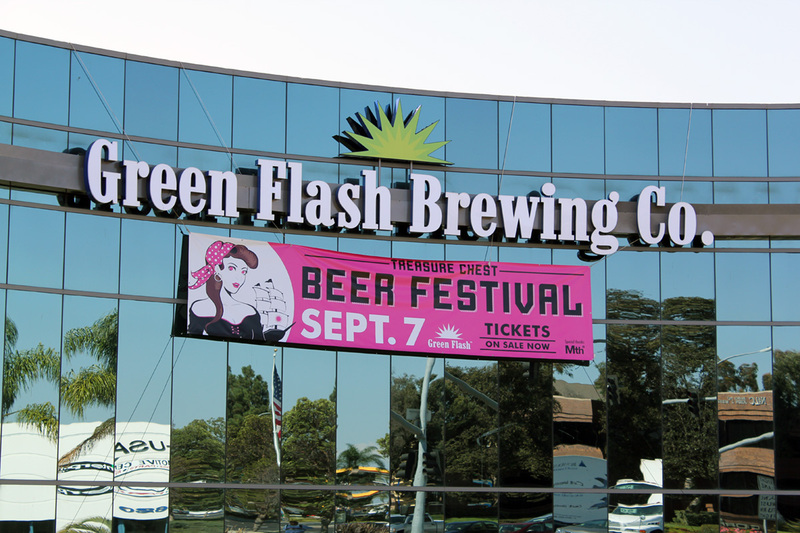 Here's a large banner that we created for The Green Flash Brewery in San Diego.